Contact us with the specifics for your project and send us the manuscript to receive your free sample, assessment, and a proposal detailing every step with schedule and cost information. ** The more you tell us about your expectations and needs, the better we can customize the experience to meet them. We’ll confirm receipt of your inquiry, send you an NDA (see below to download now), and get to work preparing your sample of workmanship, assessment, and proposal right away. You’ll receive a free sample edit, assessment notes from the editor matched to your project, and a detailed, itemized proposed contract. You decide if we are good fit for you. Our goal is to match the author to the right editor. There will be no pressure, no automated email marketing, and your contact information is always confidential. No obligation is implied until you sign a contract with us, and then only for the services you requested while we fine tuned your proposal. If you choose to accept our contract, simply sign and return it. An invoice will be sent with a due date matching the start date indicated on the contract. We invoice through PayPal because it offers our clients buyer protection and keeps our accounting costs down so we can charge you less. Click image for information about Bill Me Later financing. Send your manuscript via email the day before work is scheduled to begin and after having worked the suggestions provided in the sample edit. Your editor will complete the terms of the contract as outlined. You’ll move to the next step in publishing! 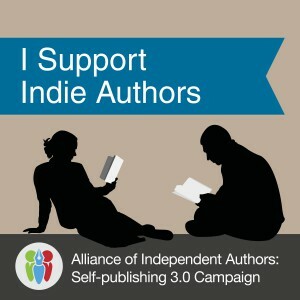 We hope you’ll consider our mother company, Indie Author Publishing Services, for the rest of your publishing needs. A Non-Disclosure Agreement is a guarantee of security and confidentiality in a legally binding contract so you can be certain your manuscript is safe in our hands. We only make recommendations for services you need and never suggest anything that isn’t important for your professionally packaged product. You will encounter no solicitation or hard sell efforts or spam as a result of any communication with us. Visit the Editing Defined page to understand the levels of editing and what is included in each. Remember: Sharing what beta-readers revealed and your instincts about what the MS needs can help fine tune a plan for only the service or services your manuscript needs, and more quickly. Or, if you’ve already worked with developmental editors and just need copy-editing and proofreading, for example, let us know. 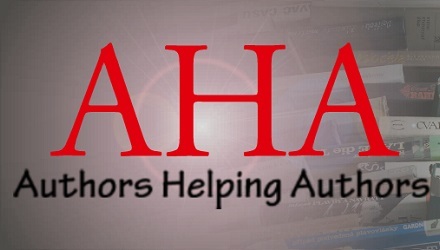 **We must review the manuscript in order to provide a free sample and bid for proposed editing/proofreading work.